Designing beautiful flowers for your Bow Valley office or corporate event. As a local Bow Valley business we understand your clients and the mountain charm of our Rockies, and can help you design and create beautiful floral arrangements for your office, hotel, retail location or corporate event. We can brighten up your gathering place with vibrant floral displays and centrepieces with rental containers to choose from. 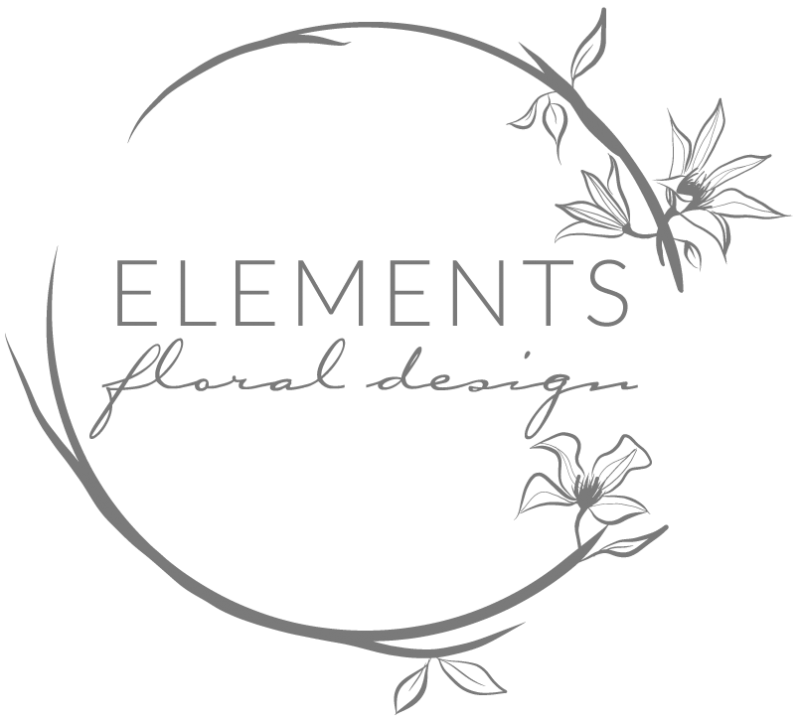 At Elements Floral, we specialize in designing beautiful arrangements and have studied the art of Dutch floral design. Our unique skills and training as a florist sets us apart in our design and ability to serve your business. When you work with Elements Floral you can rest assured that we always use quality blooms and pride ourselves in customer service. You can be sure we will create your unique floral ambiance and set a lasting impression.